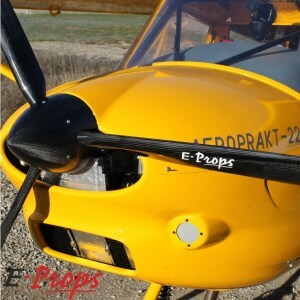 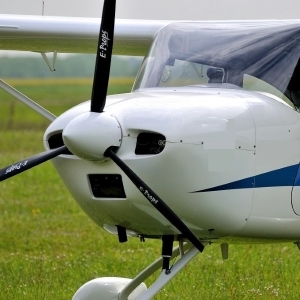 At E-PROPS, we do not propose an 'universal blade' which can be used for all engines and all aircraft, when cutted more or less, but blades with different chords, diameters and profiles, manufactured in different specific molds, in order to provide real customised propellers. 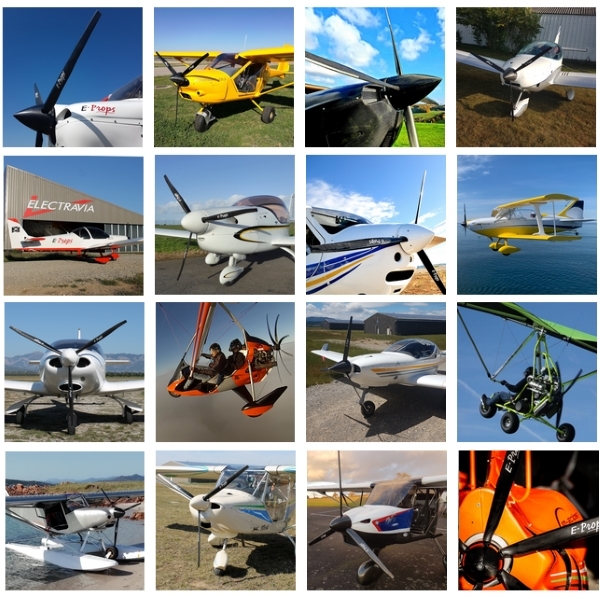 Today the team proposes more than 185 blades geometries. 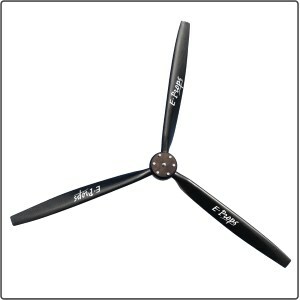 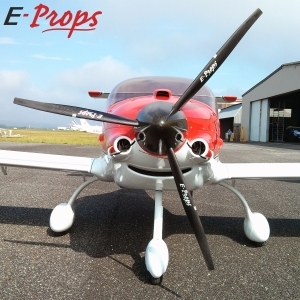 That's why E-PROPS propellers are exactly adapted to their aircraft and engines.